Light is necessary for life. Every cell in the body requires the energy source found in light. 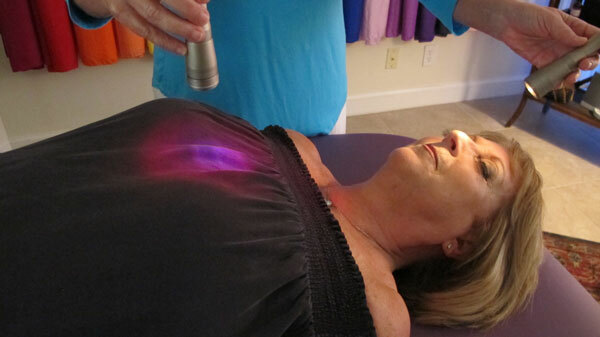 Chromotherapy, also referred to as color therapy, is a non-invasive, non-toxic, and gentle approach to vibrational healing that is holistic in nature, effective and has no side effects. 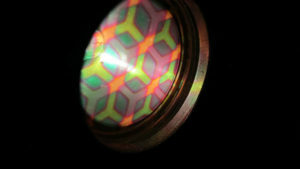 Each color is infused with its own specific wavelength, information, healing properties and purpose. 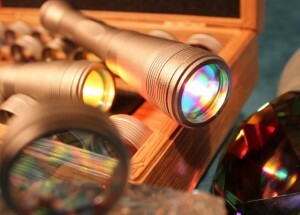 The Lumalight System by Spectrahue approach, which I use, was developed by Julianne Bien. It uses acupuncture points, reflexology zones, meridian pathways and the chakras to activate the body’s innate healing process. Lumalights are not LED or a laser diode devices. 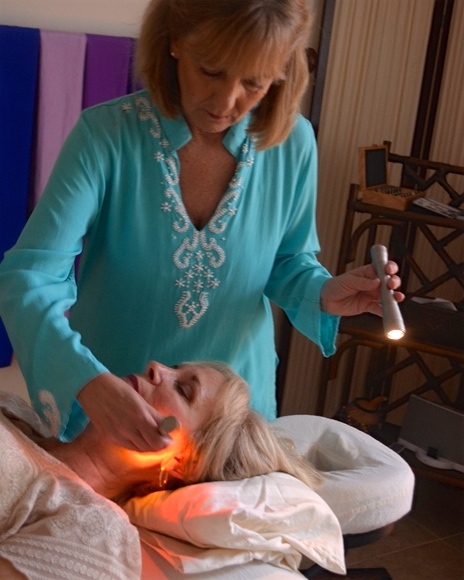 This spiritual color light therapy uses 42 crystal quality color filters, delivered through a full spectrum incandescent light source. When the light is directed to specific areas, it gently assists the flow of vital energy for the body to function optimally. 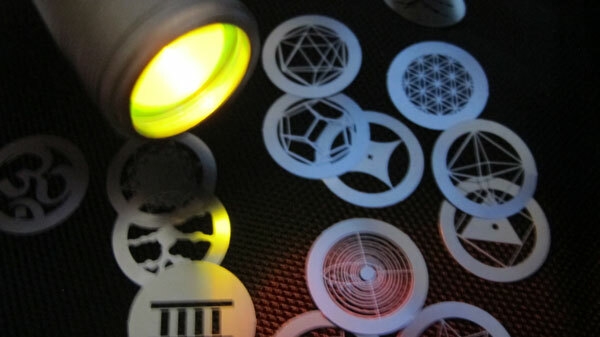 A choice of 24 sacred geometry inserts, e.g. fibonacci spiral, cube, and the flower of life, are also used to shape vibrational light frequencies into life-nourishing patterns as they are introduced into the human energy and subtle bodies. These shapes are the essential building blocks of all life. 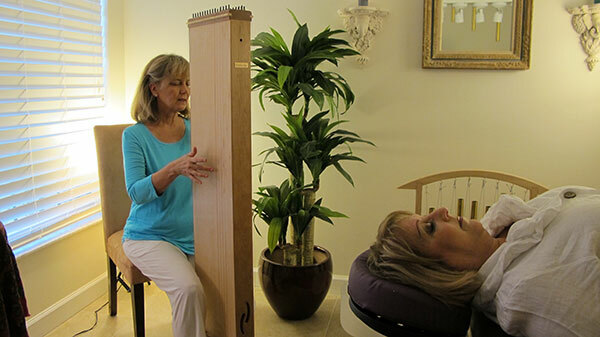 Sound therapy instruments, including the 54-stringed monochord, are also played to deepen relaxation and restore the body’s innate healing vibration. The mind is invited to let go as you slip into a state of restful Being. Sessions are conducted fully clothed while lying on a massage table. You are encouraged to wear white or pastel clothing and refrain from skin lotions or fragrances. I acknowledge that I have read and agree to the terms in Policies and Consent.